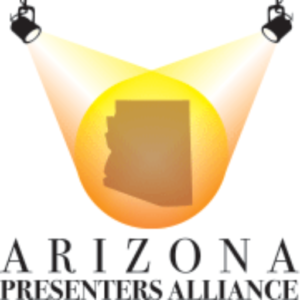 Arizona Presenters Alliance – A statewide non-profit for the performing arts presenters of Arizona. A statewide non-profit for the performing arts presenters of Arizona. The Arizona Presenters Alliance is a professional service organization committed to professional growth, leadership, and advocacy for the presentation of the arts in Arizona. Sign up to receive APA newsletters.